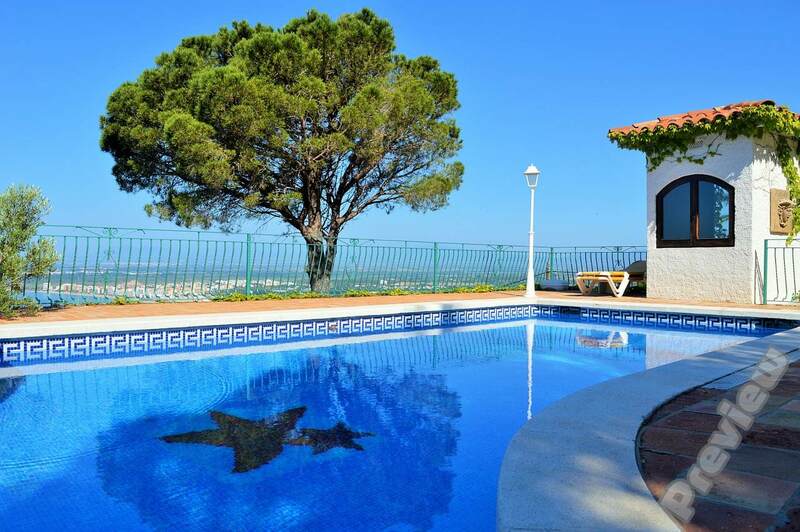 Close Your Pool The COMPLETE Way! 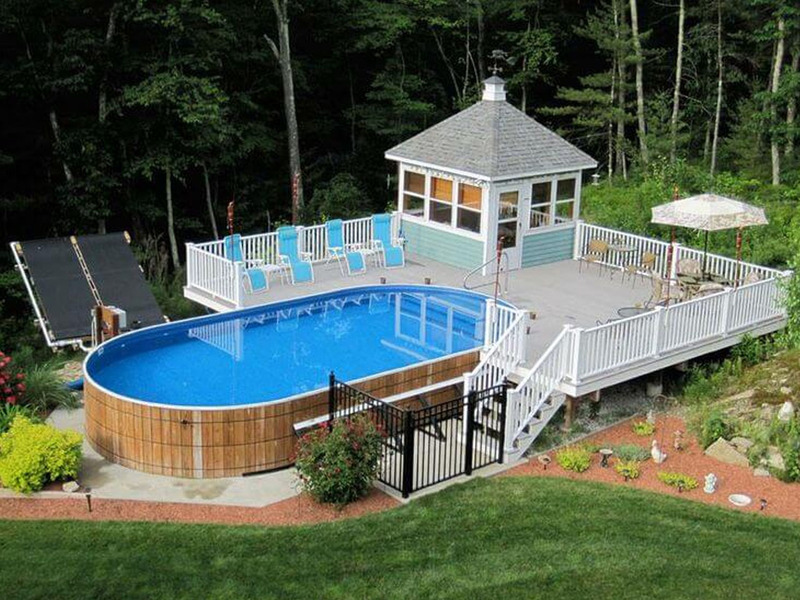 When you close down your pool for the winter it is imperative to make sure that the water is as close to perfectly balanced as possible. 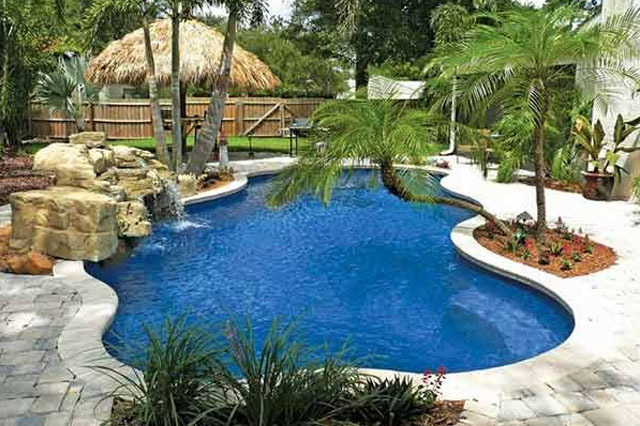 If the water is not balanced, even though no one is swimming in the pool it can still do damage to the pool surface by causing scaling, staining, etching of gunite and wrinkles in your liner. 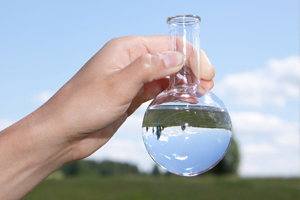 Be sure to bring in a water sample for a free analysis a few days before your closing. 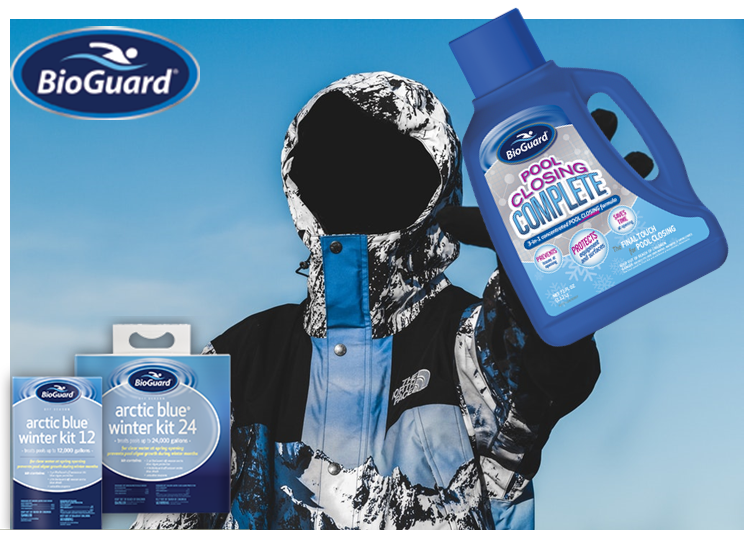 When you use BioGuard’s Arctic Blue Winter Kit and Pool Closing Complete, you’re giving your pool added protection against algae blooms, chlorine demand, scaling and staining throughout the winter. 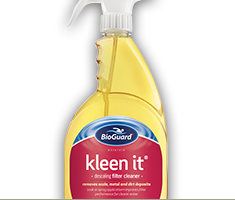 When the water is colder, it is more scale forming so it is important so have the back up that Pool Closing Complete gives as a powerful stain and scale control and enzyme cleaner. 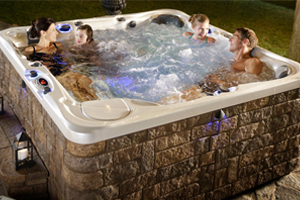 If you’re not able to make it into the store and you have a pool closing scheduled with us, you can simply call Kelley at the store and ask her to add Pool Closing Complete to your closing and our service guys will add it to the pool for you! 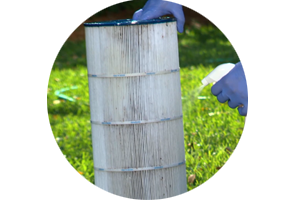 You should also clean your filter media in the fall so you don’t need to worry about it in the spring. 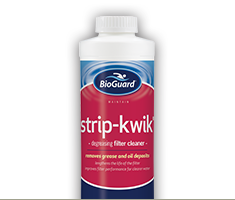 Use BioGuard’s Strip Kwik and Kleen it to get all the metals, algae, and grime out of your filter from the summer. 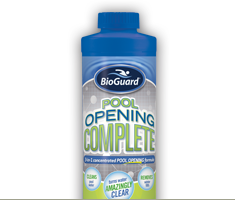 Use Pool Opening Complete to make your spring opening easier! Get Ready For Tailgate Season!